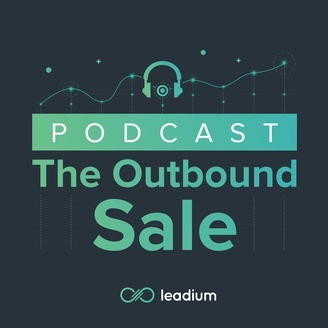 The Outbound Sale Podcast brings you the lead generation and sales prospecting tactics proven to grow your pipeline &amp; revenue. Discover strategies, techniques, and practical tips used by innovative sales organizations that will bring your sales efforts to the next level. Leadium’s CEO Kevin Warner will be joined by other business owners, sales leaders, and pipeline builders as they share the practical tips and insights necessary to generate higher quality leads, increase conversion rates, and close more business. 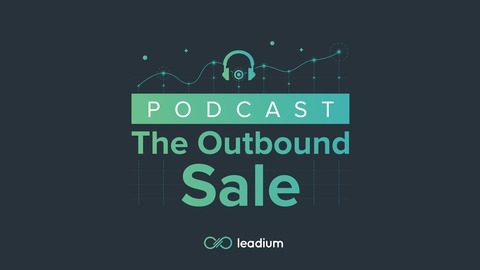 In each episode you'll dig into a new aspect of the Outbound Sales Formula to learn the lead generation and sales prospecting techniques that are guaranteed to generate qualified appointments. The Outbound Sales FormulaTargeting + Messaging + Channel + Timing = Sales Nirvana.